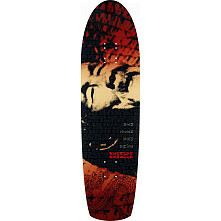 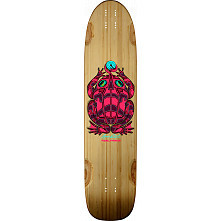 The Byron Essert model has been designed from the ground up to be the ultimate all-around downhill and freeride board. 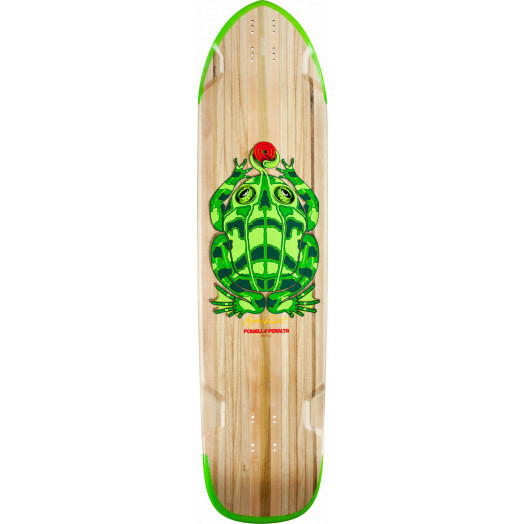 Built from Powell-Peraltas proprietary construction, this deck is abnormally light for its size but rigid enough to ride up to 70mph. 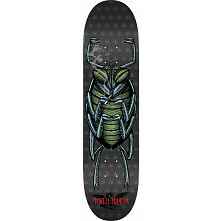 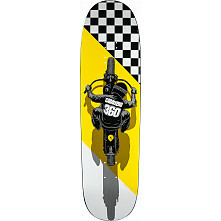 The deck features a 1/4 inch drop that is located between the truck holes to hold you in place while sliding, drifting, or freeriding. 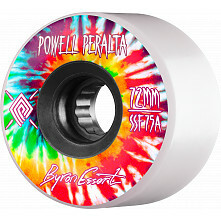 Byron wants a board that can take him from the highest mountain into the deepest pool, with smooth radial concave throughout that makes this board comfortable and appropriate for all venues of riding.